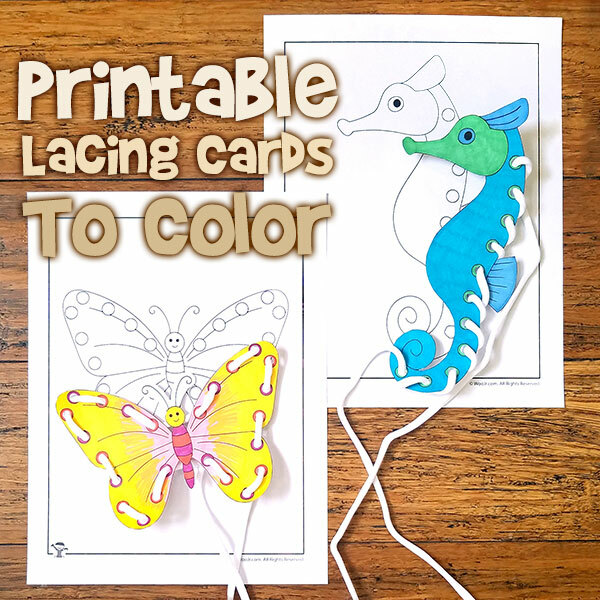 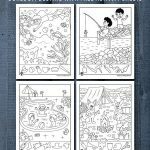 Here’s our latest set of free printables: lacing cards for kids! 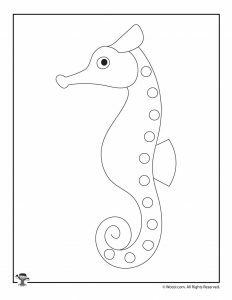 9 cute animals and sea creatures for you to enjoy. 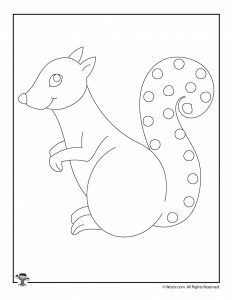 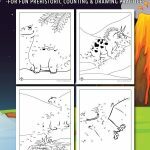 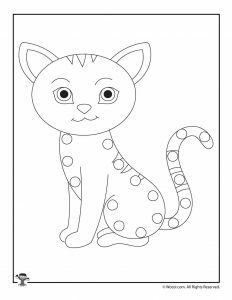 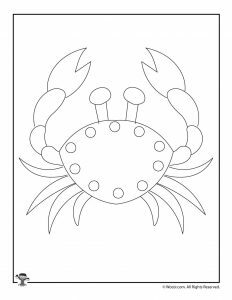 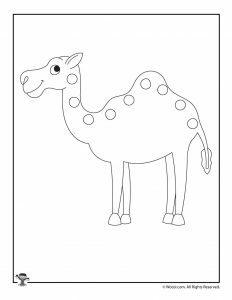 Each page is line art for your children to color, cut out the animals, then use a hole punch to put holes in the circles. 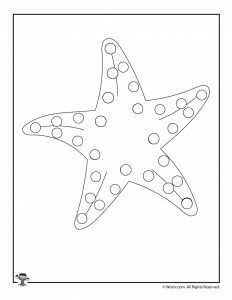 Then we recommend using a pair of shoe laces for kids to lace the holes, because the plastic ends make it easier for little fingers to get the string through the holes. 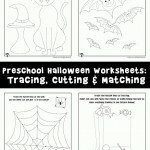 But a piece of yarn or thin ribbon will also work, especially if you use invisible tape to tape the ends. 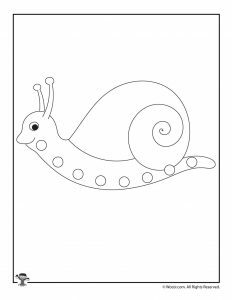 There are some alternative ways to do this project: If you want the lacing cards to last more than a day or two, laminate them after you color them and before you cut them out. 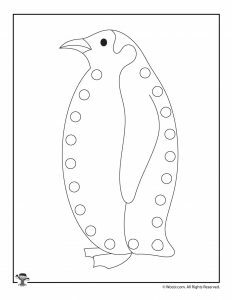 You’ll need a good quality hole punch to get through the plastic laminate, but then these lacing cards will last a long time. 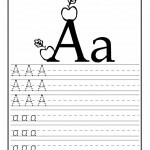 We recommend this variation if you plan on using these for a group or classroom. 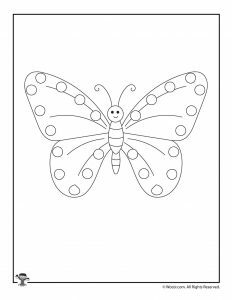 Printable lacing cards are a great activity to build hand – eye coordination and fine motor skills! 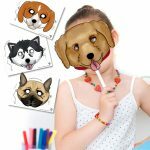 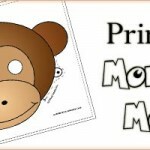 We’ve got plenty of other printable crafts for kids: check out our animal masks or our paper pinwheels!